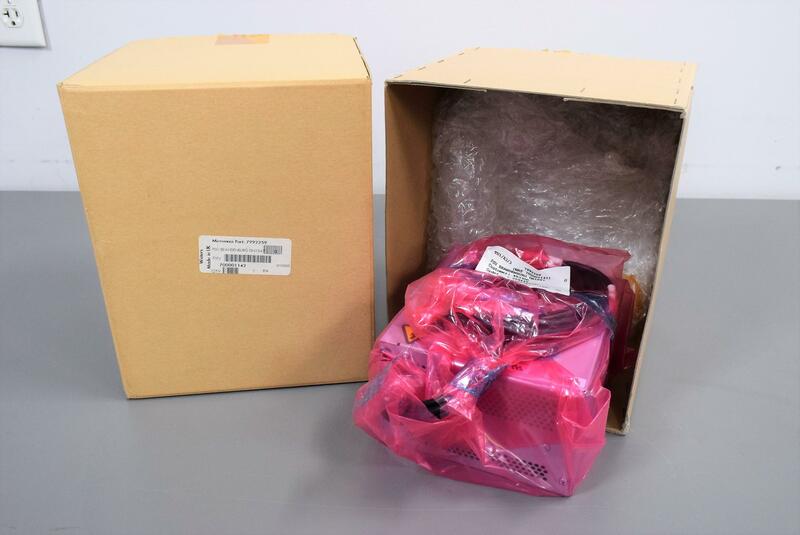 NEW - Waters Brandenburg DN1047 Power Supply for Micromass ZMD Mass Spectrometer . New Life Scientific, Inc. Brand new power supply for Micromass ZMD Mass Spectrometer. This is a hard to find power supply that is new in the box.